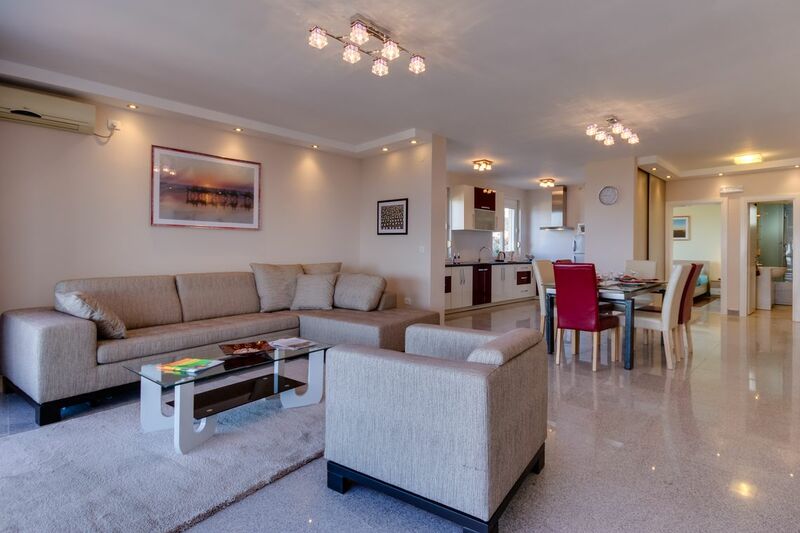 Here you will find all information about our luxury self-catering holiday apartments in Montenegro and our extensive range of services for an unforgettable holiday. 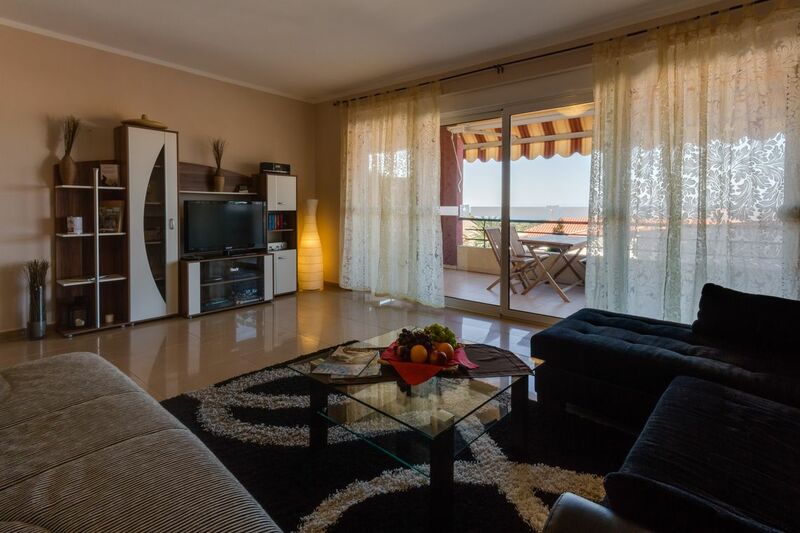 The apartments are under German management and an Englisch-speaking on-site-support is guaranteed at any time. A good start to your holiday. On the well known review sites we regularly take leading positions and have been certified by the "National Tourism Organisation of Montenegro" as "Qualified Montenegro-Expert" already in 2009. Our insider knowledge around the destination Montenegro we like to share with our guests and make your holiday a memorable one. 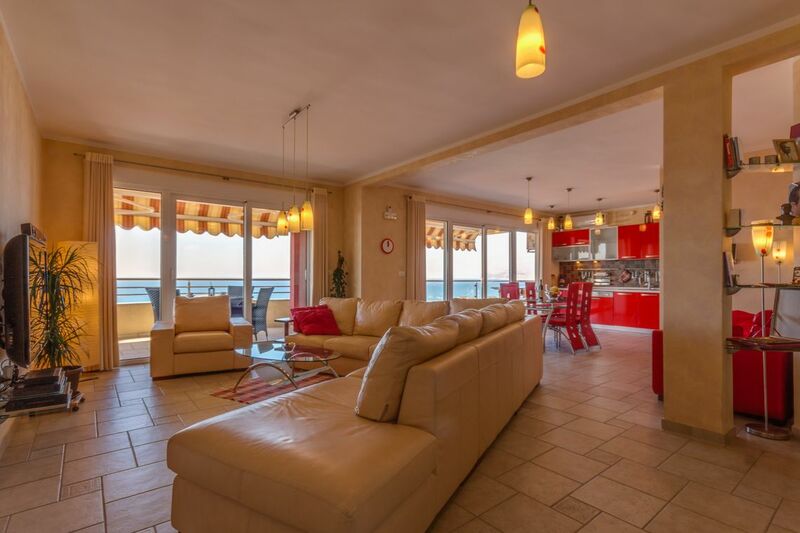 A spacious, luxurious holiday home in Montenegro with panoramic sea views? 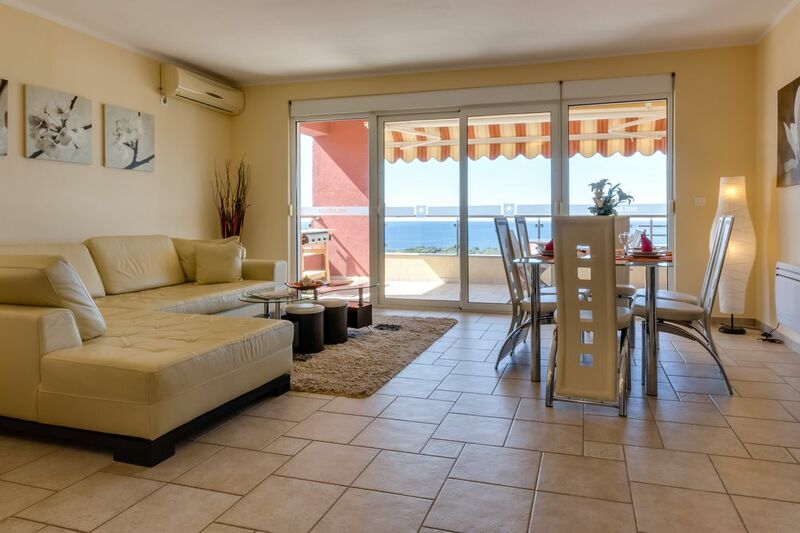 Or rather a small, cozy Montenegro Apartment with its own beach? 3-stars or better 4-stars as for example at the UTJEHA Apartments? Select your holiday home in Montenegro according to your individual ideas and needs. Our apartments are "handpicked" and provide for every need just the right ambiance. The vacation rentals are available all year for the preliminary, main and off season for rent. The small and quiet town of Utjeha (in english: "solace" ) is located approximately 10 km south of the city of Bar in Montenegro on the Adriatic coast. The beach of Utjeha is awarded with the "Blue Flag" for good water quality and only a few minutes walk from the Apartments UTJEHA from. It is only about 15 km to the famous and known Long Beach (Velika Plaža), the 13 (!) km long sandy beach of Ulcinj. There, too, the beaches are awarded with the "Blue Flag". A paradise especially for children and water sports fans! Restaurants, shops and bakeries are available on site. The modern and vibrant city of Bar, with shopping malls, bars, cafes and a beautiful beach promenade can be reached in just a few minutes by car. Choose your personal favorites from 170 beaches. The gravel and beaches in the surrounding area are well suited as for singles and couples and families with children as well. 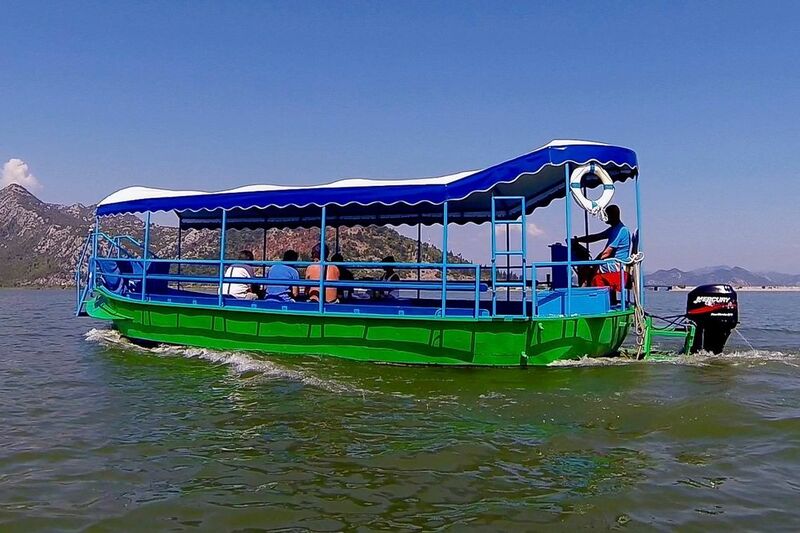 Discover small and hidden bays, which are only accessible from the water side. By boat, by car or from the air. 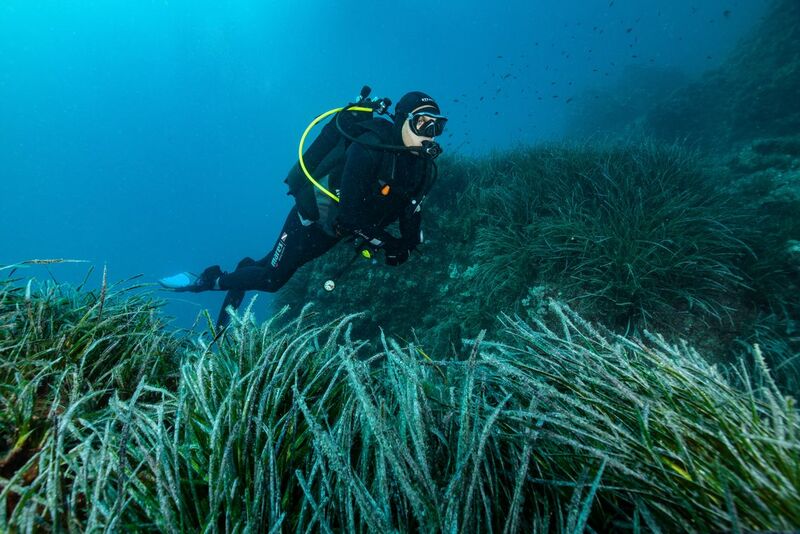 Decide on a beach with the "Blue Flag" and swim in the crystal clear waters of the Adriatic. 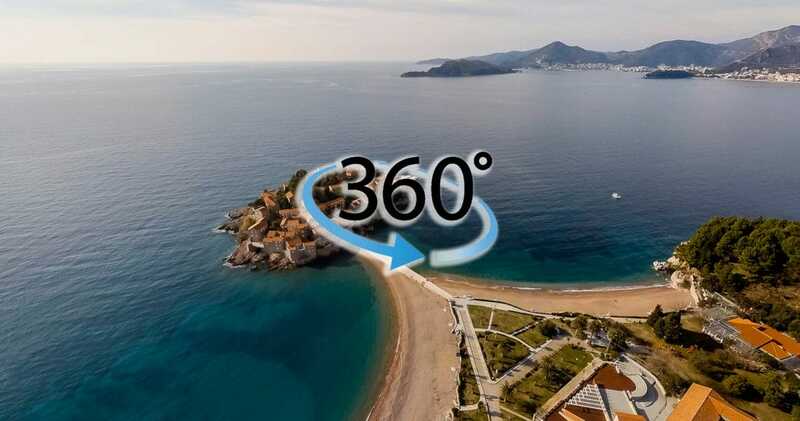 Numerous beaches in Montenegro have been awarded this prestigious seal. 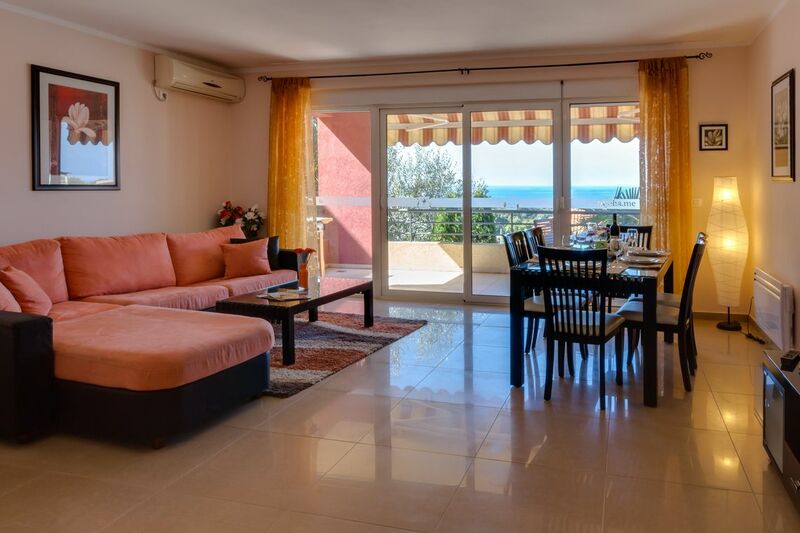 An apartment in Montenegro is also ideal for active holiday. Not just lazing in the sun! In this country everything is close together and just waiting to be discovered by you. For example, the railway line between Belgrade and Bar - It is one of the most spectacular railroads in Europe. 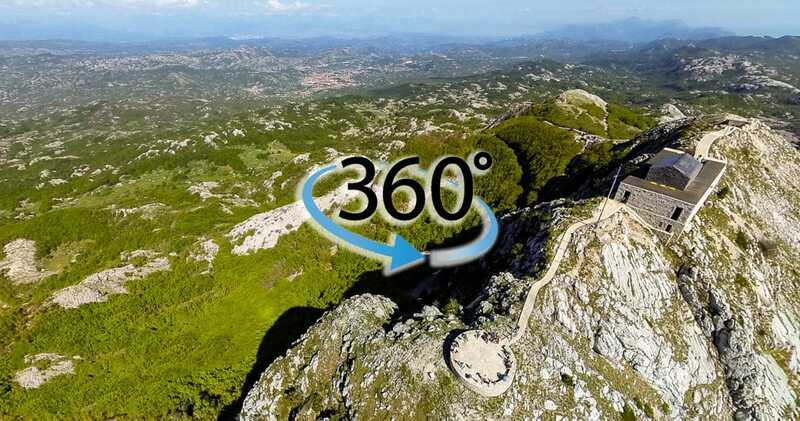 In Durmitor Mountains you will find the deepest gorges and the highest peaks. 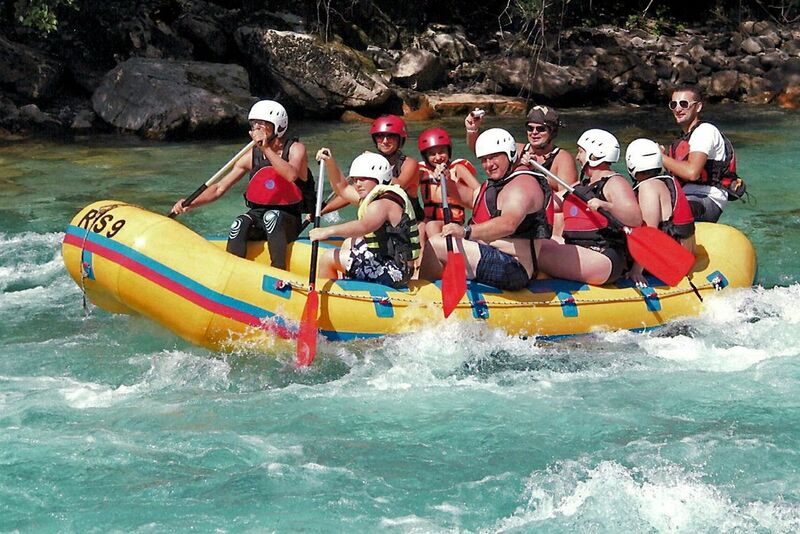 Experience the "Dance of Tara" - a rafting trip on the Tara is almost a must for a Montenegro holiday. A car is recommended in any case. About 2000 km pamorama routes will delight you! Get a first impression and rent your apartment in Montenegro online. Of course you can contact us for are all questions about your vacation in Montenegro at any time by email or phone. A holiday in Montenegro offers variety in every respect, thus fulfilling the wishes of the whole family. But you try yourself and visit one of our beautiful apartments in Montenegro - where you can feel right at home. Take a look at our virtual tours and 360 degree views - You will love it! Many roads leads to Montenegro! The easiest and most pleasant way is to travel by aircraft. The Montenegrin airline company "Montenegro Airlines" operates with their modern fleet in the most important centers in Europe non-stop. In high-season they fly to Frankfurt every day. The flight from Frankfurt to Podgorica takes about 2 hours. Alternatively, there are flights with other airlines with stops in Vienna, Ljubljana (Laibach), or Zagreb. Destination airports in Montenegro are Podgorica and Tivat. When booking your flight, we are happy to help you! We offer also a transfer service from and to the airport to our guests at special rates as well. Even when traveling by car, we are available for you with all our experience and tips. Do not rely on a route calculated by one of the well-known websites. The identified routes there are often not favorable and the specified travel time is too optimistic. The official currency in Montenegro is EURO. The supply of cash (ATM) is given in all cities. Credit cards (Master-/Visacard etc.) are accepted in gas stations and supermarkets, and also in many restaurants as well. 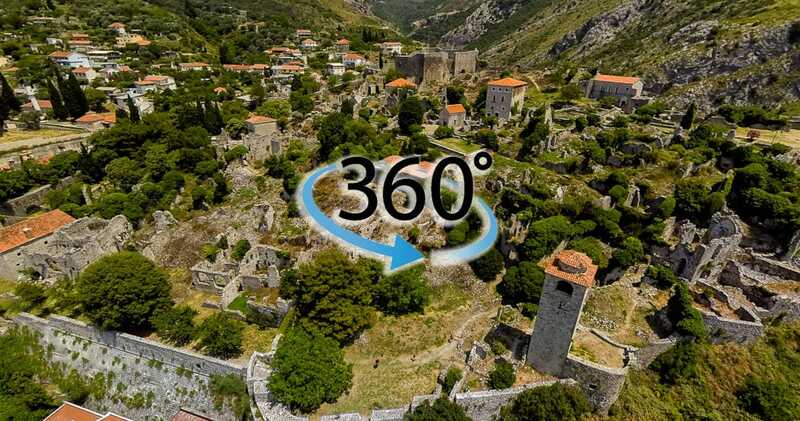 he climate in Montenegro is mediterranean and moderate, with subtropical vegetation. The winter at the coast is gentle, without snow and the summers are dry and warm. Autumn is usually very moderate and the spring often begins very early. In the outback of Montenegro the cliamte is more continental. 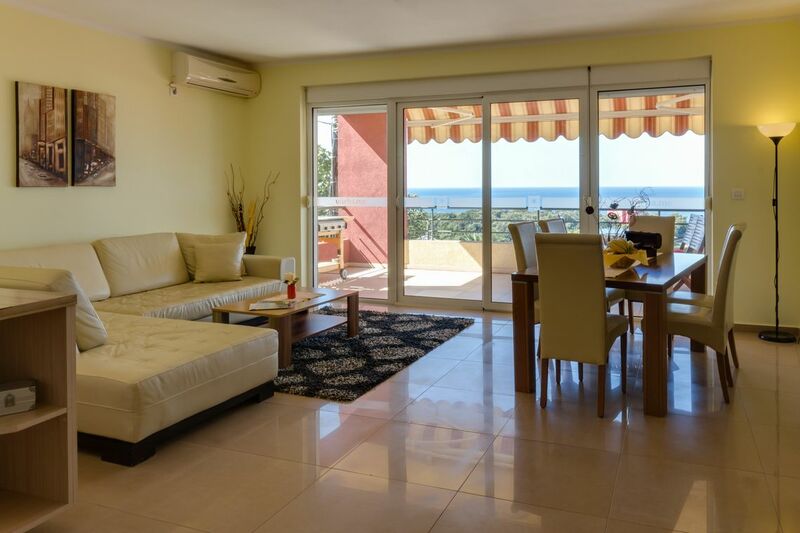 Due to the gentle climate, the apartments are available all around the year. The bathing season at the montenegrin Adriatic coast begins in May and goes until October. Montenegro declared itself in 1991 as an "ecological state" by the constitution. 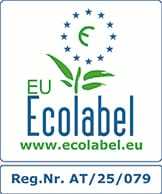 We support these efforts and have been certified our apartments as the first accommodation provider in Montenegro with the EU Ecolabel in 2012. Here, for example, the efficient use of water and the efficient energy consumption is important for us. 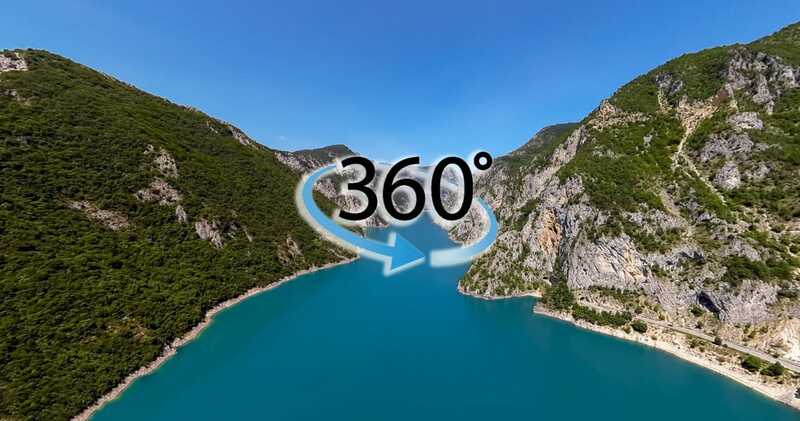 We also pay great attention to the reduction of CO2 emissions and we support the local UNDP project "Towards Carbon Neutral Tourism" - Also our guests can participate and compensate the CO2 emissions while on vacation in Montenegro.